Einhell are a European power tool giant. They are known for supplying a wide range of tools across the spectrum of building trades at some of the best prices. They supply everything from sanders to trolleys. 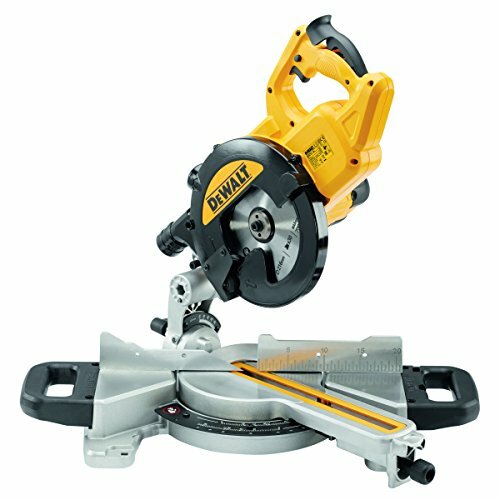 The mitre saw range that they offer in the UK is small but versatile. The two options on the market are designed at general users that require a saw for many jobs. For the more specialist mitre saws the more expensive brands are the way to go. Below we are going to have grief look the models they offer. 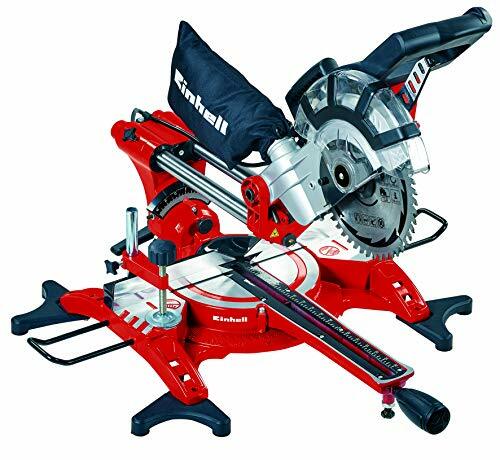 This is the bigger and more powerful mitre saw offered by Einhell. 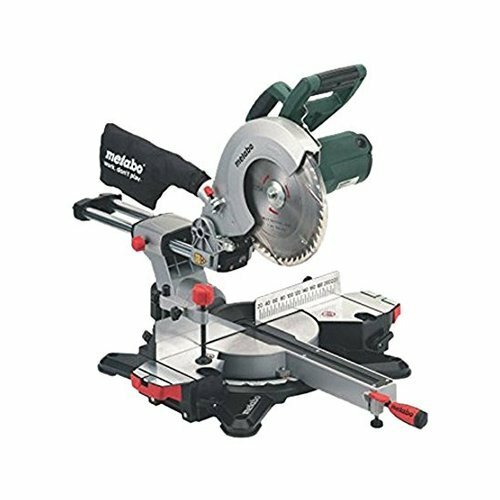 It boasts a great range of features including double bevel angles and a sliding mechanism that makes it great for cutting wide planks. 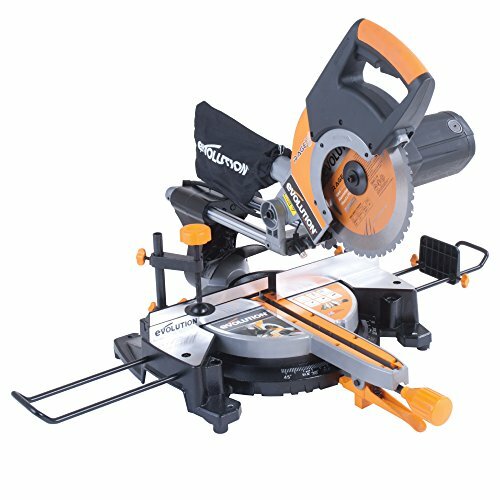 For the DIY user this is a great saws that can quickly cut pieces of timber to length as well as achieving accurate finished on flooring and some of the more fine carpentry needed to get the home looking just right. 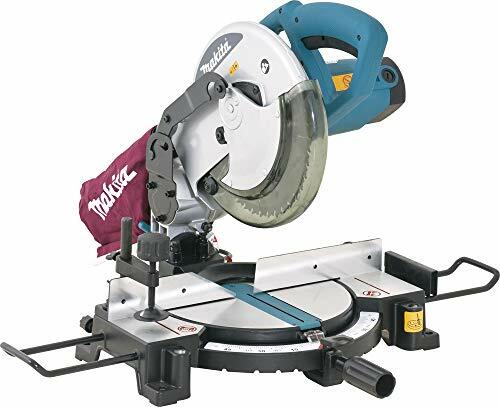 This best seller has many brilliant customer reviews and is backed up when put together with value for money is a must when researching which mitre saw is for you. For a more in depth review and detail on the features click here for our Einhell TC SM 2131 240 Volt review. mitresawzone.com is a participant in the Amazon EU Associates Programme, an affiliate advertising programme designed to provide a means for sites to earn advertising fees by advertising and linking to Amazon.co.uk.